Welcome to the Urbandale Alumni Association (pictured below) section of the UCSD site. 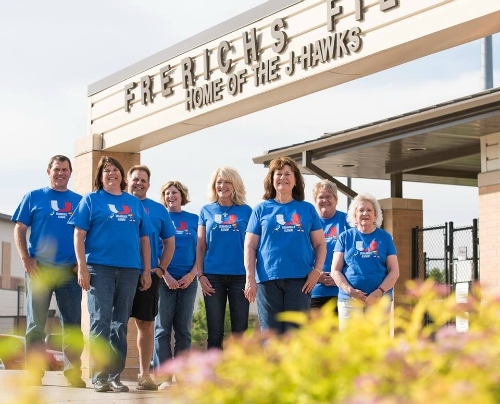 We’re excited to announce our partnership with the Urbandale Education Foundation. We recently launched the official UHS Alumni Association website. We welcome you to visit the site and connect with classmates. 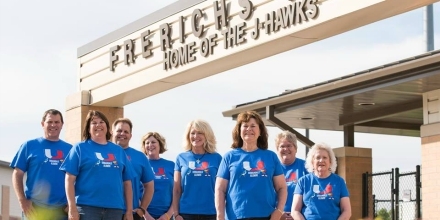 Go J-Hawks!